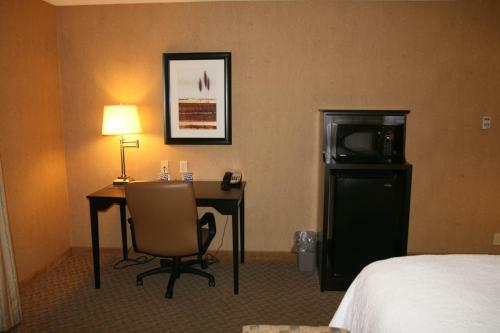 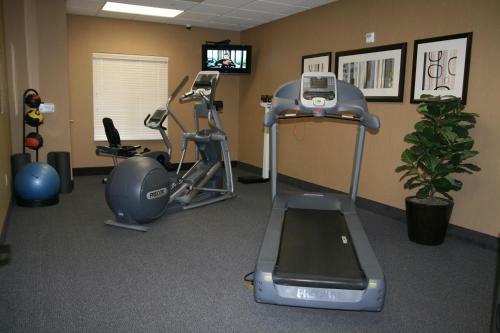 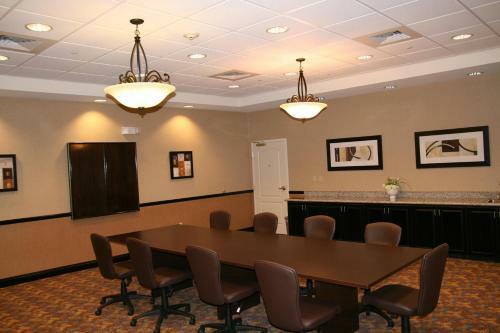 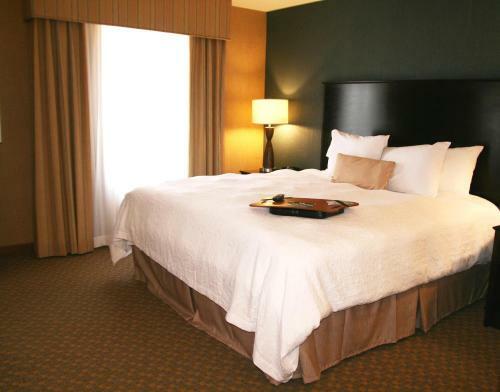 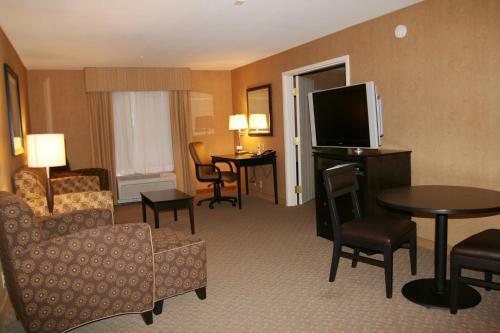 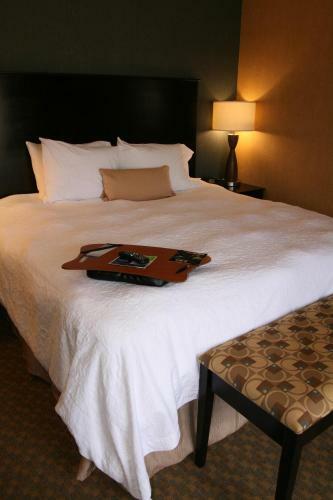 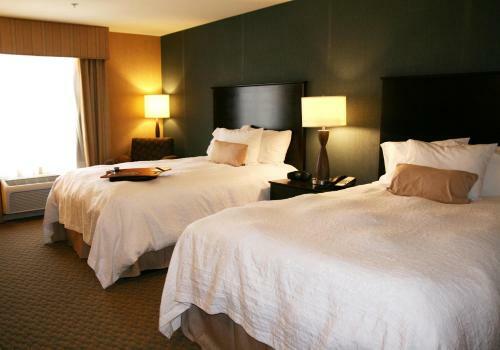 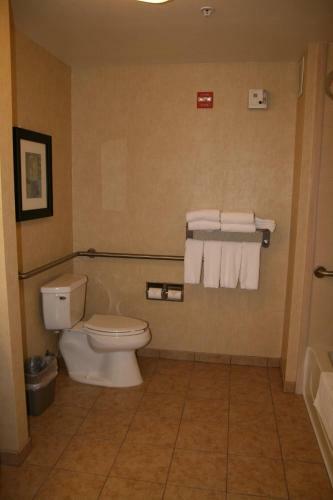 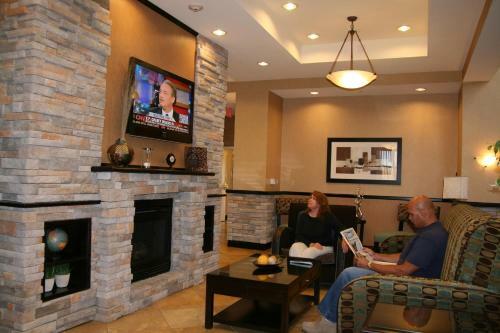 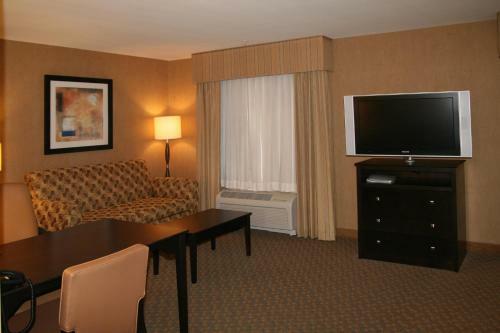 Hampton Inn features air-conditioned rooms with access to HD cable channels and free Wi-Fi. 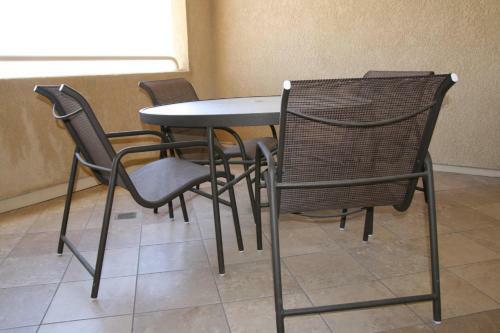 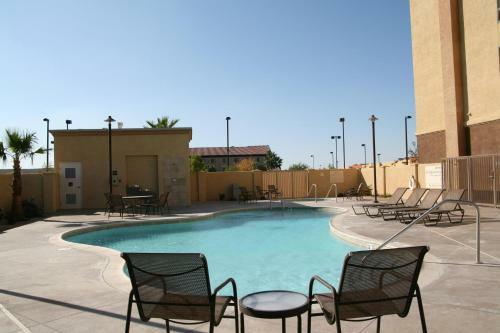 Located 4 miles from Barstow College, it has an outdoor pool and a fitness room. 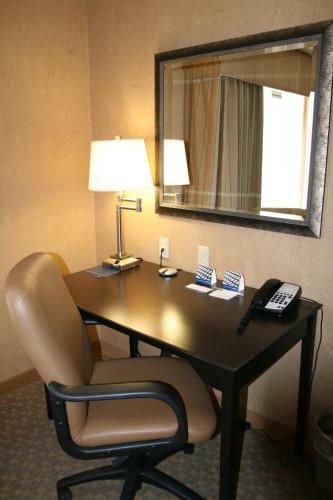 All rooms at Hampton Inn and Suites Barstow are fitted with large windows and have a comfortable work area with an adjustable desk lamp. 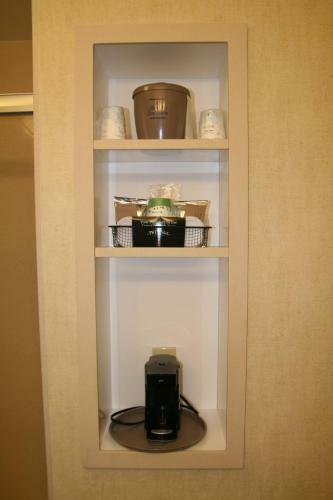 Each one has a microwave and refrigerator. 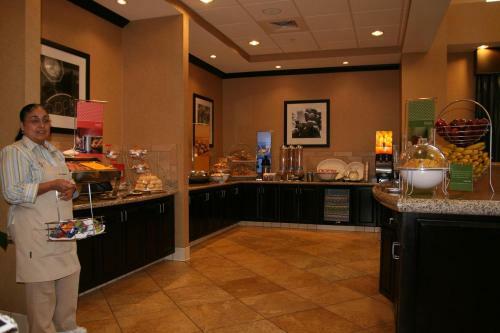 Hampton Inn Suites serves a variety of baked goods, eggs and fresh juices for its buffet breakfast. 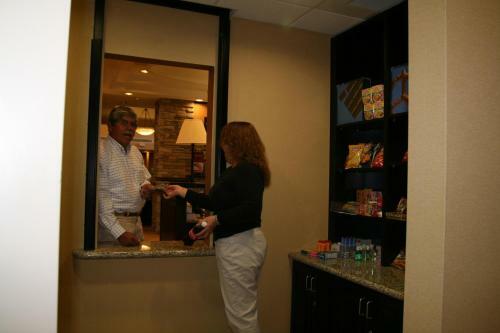 Its attentive staff can also arrange a ready-to-go meal for guests. 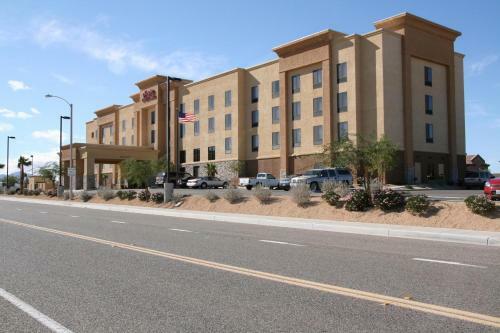 Hampton Inn and Suites Barstow is 5 miles from Barstow Sportspark. 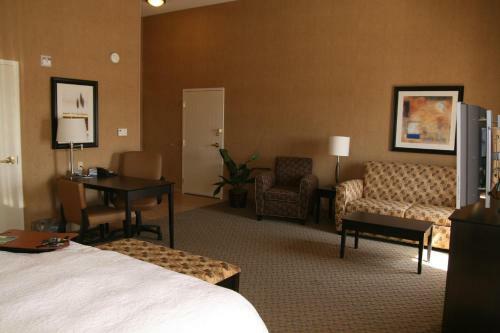 Barstow Outlet Center is less than 5 minutes’ drive away. 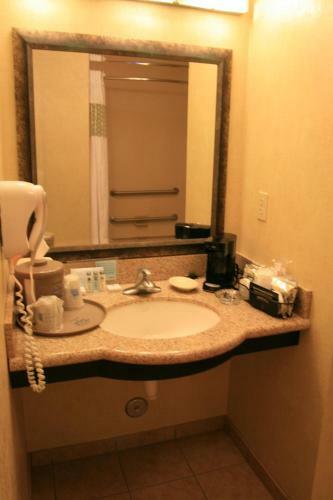 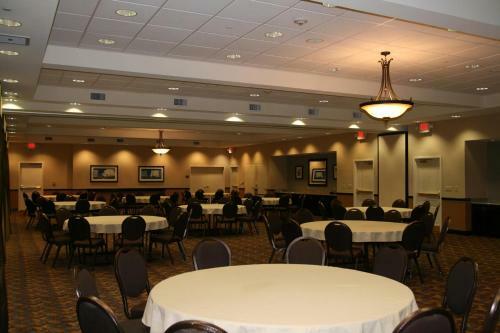 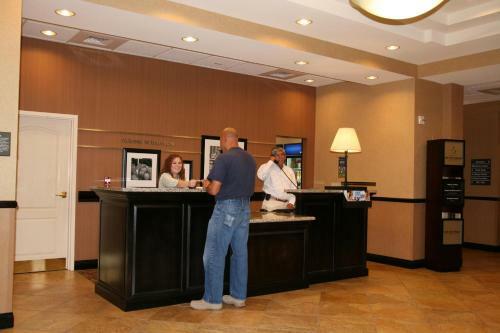 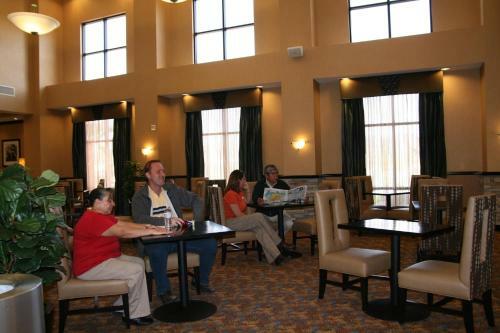 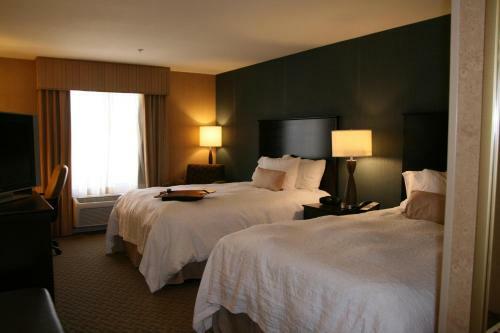 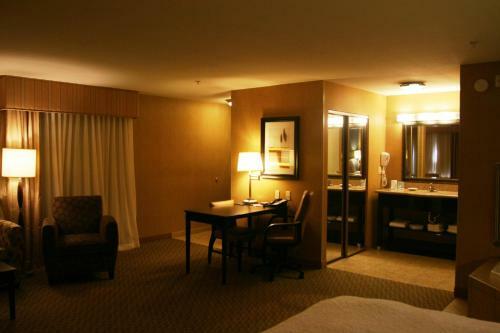 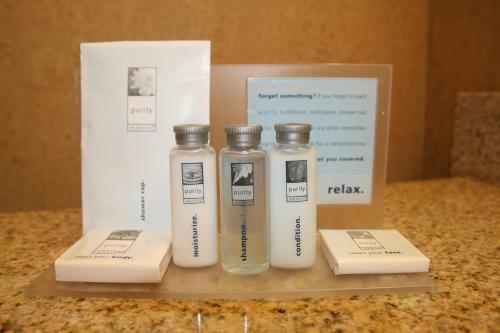 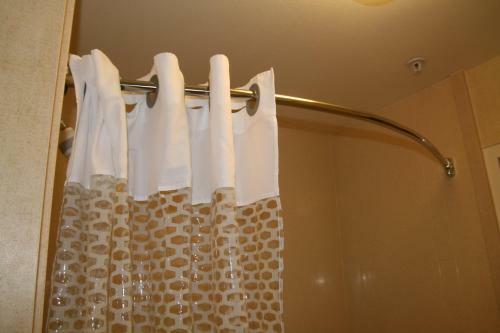 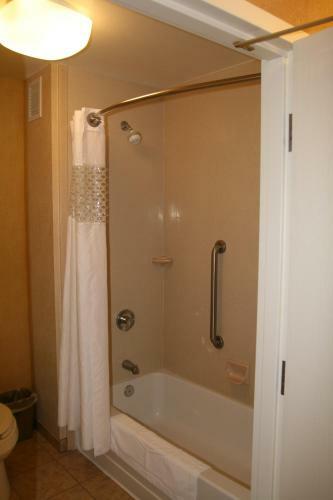 the hotel Hampton Inn and Suites Barstow so we can give you detailed rates for the rooms in the desired period.